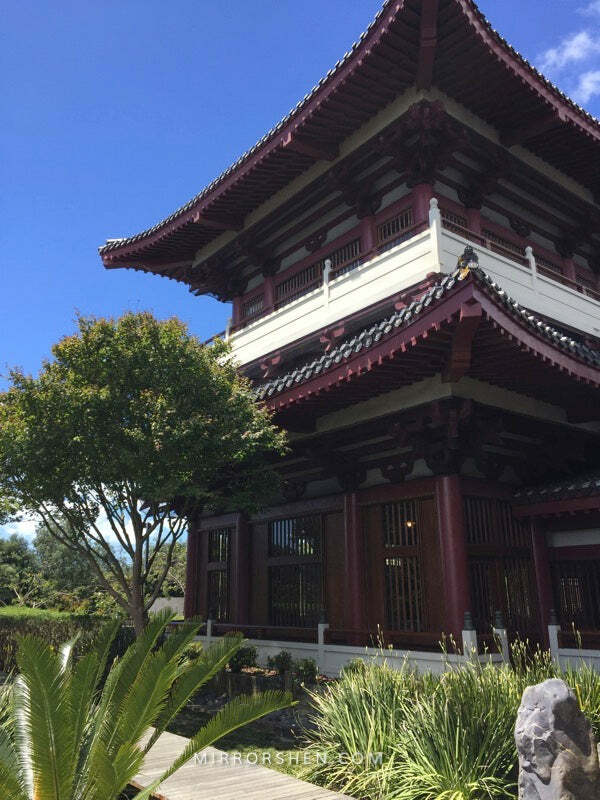 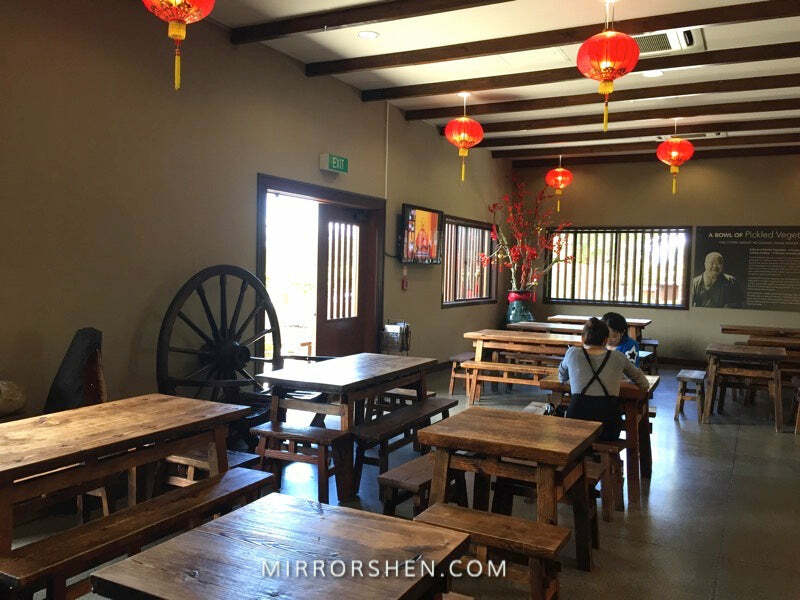 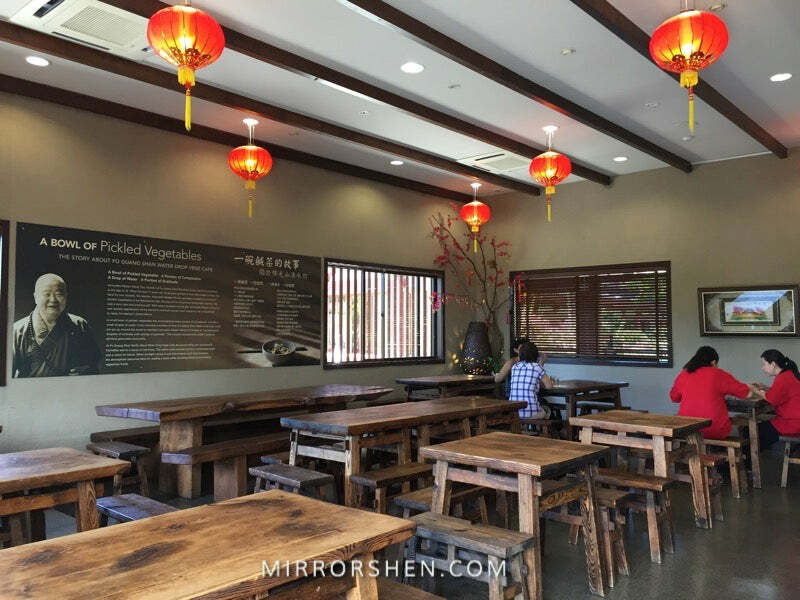 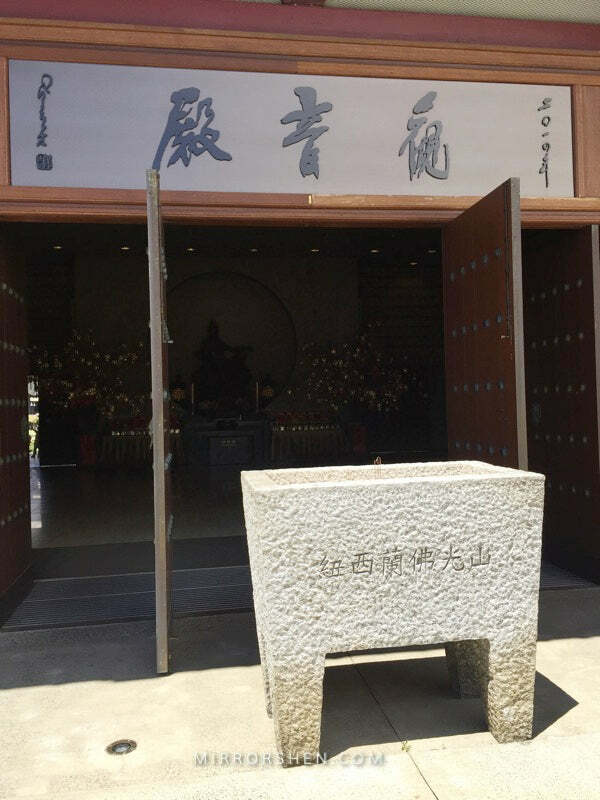 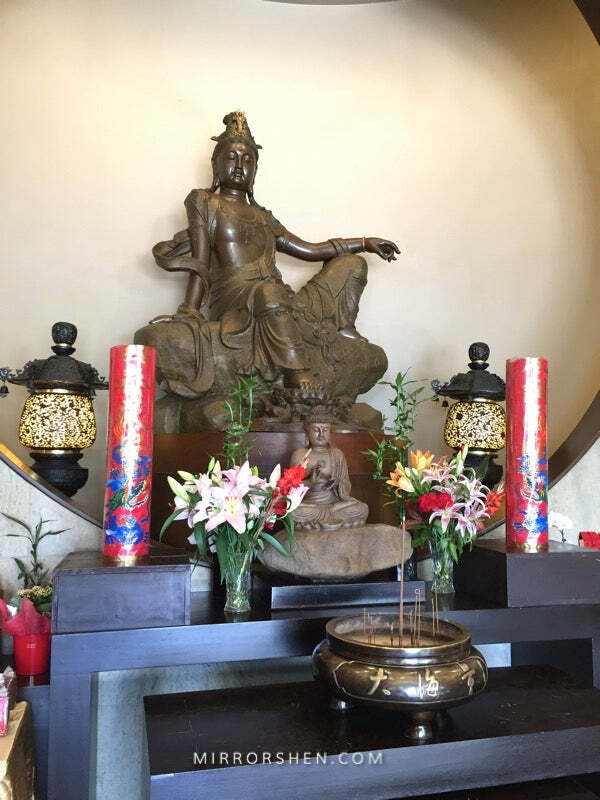 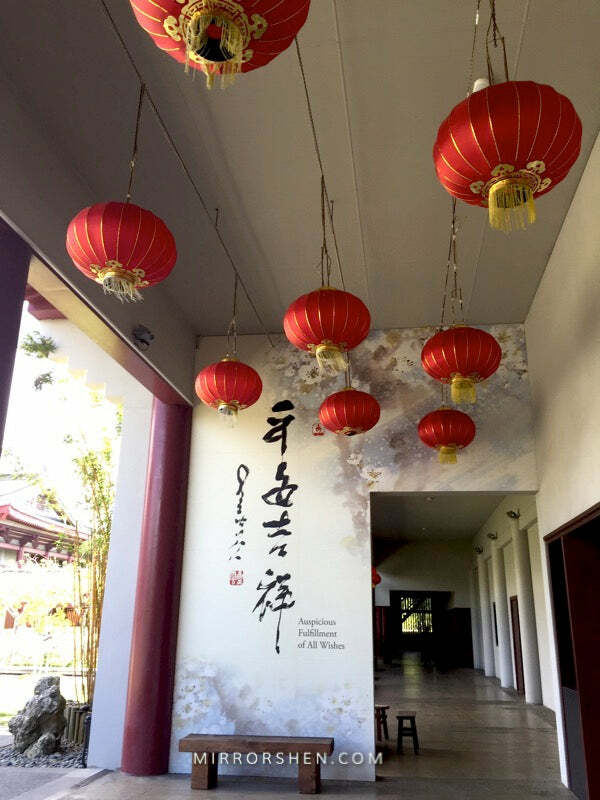 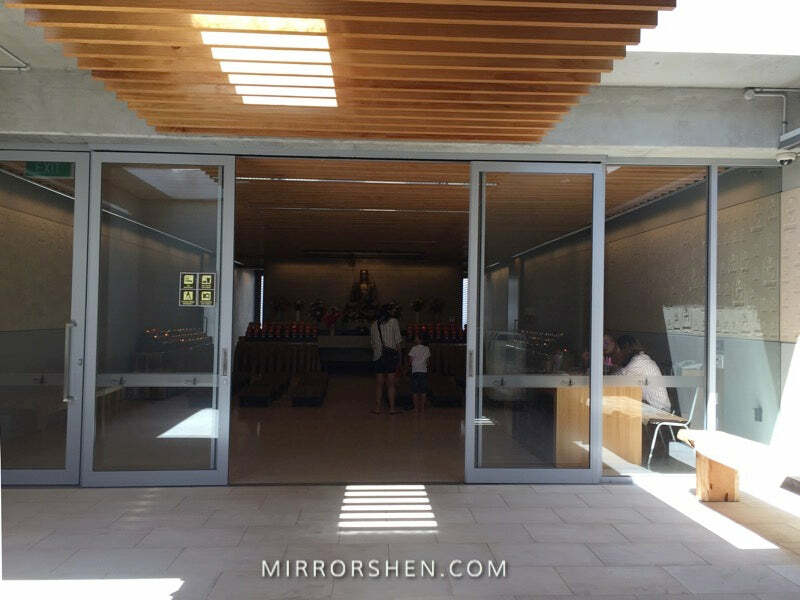 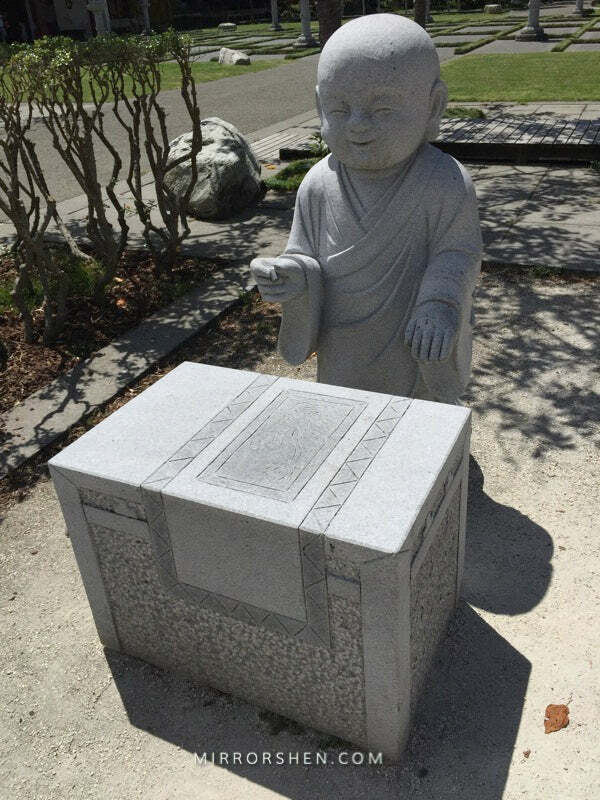 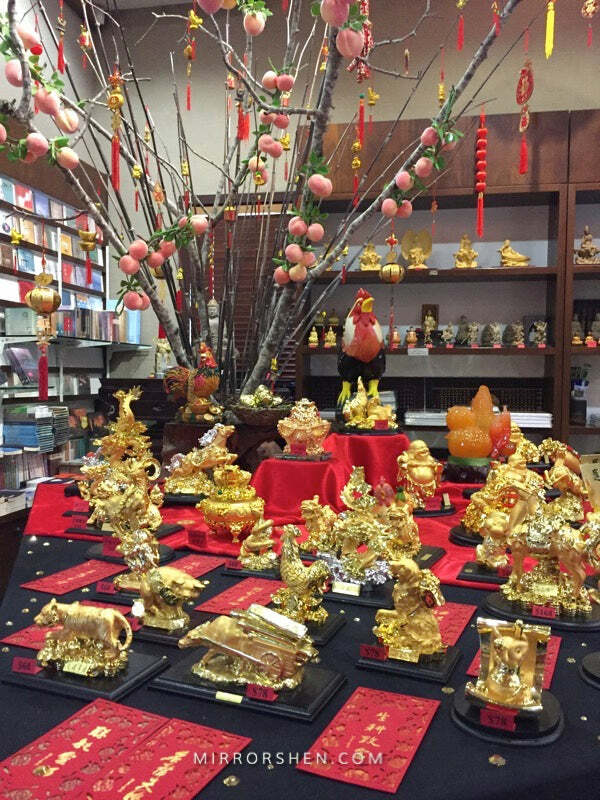 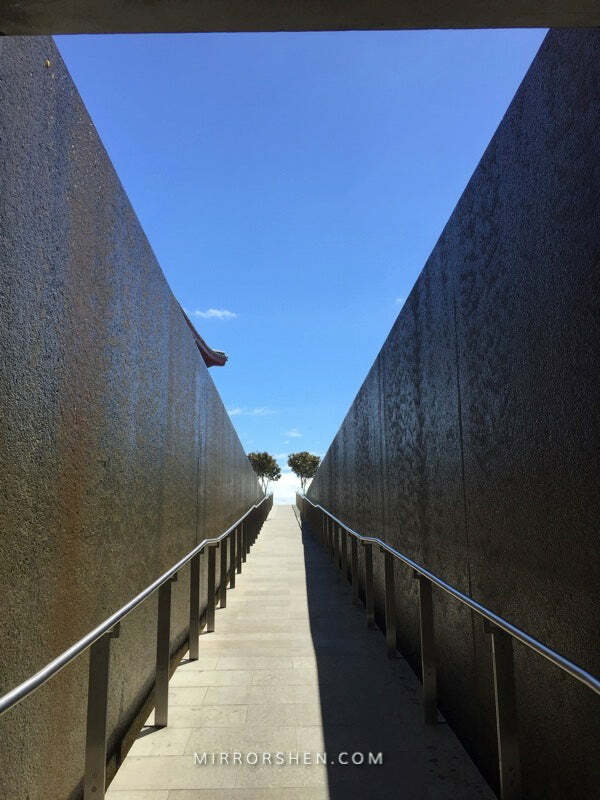 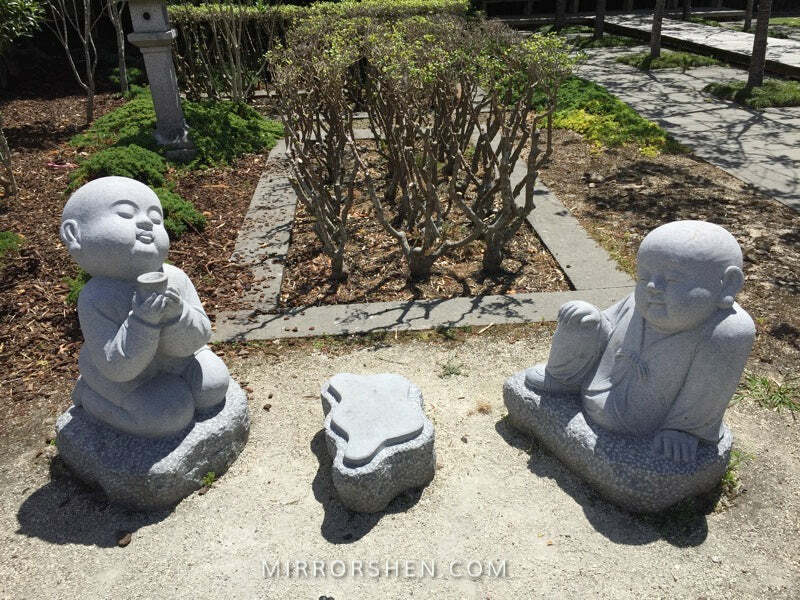 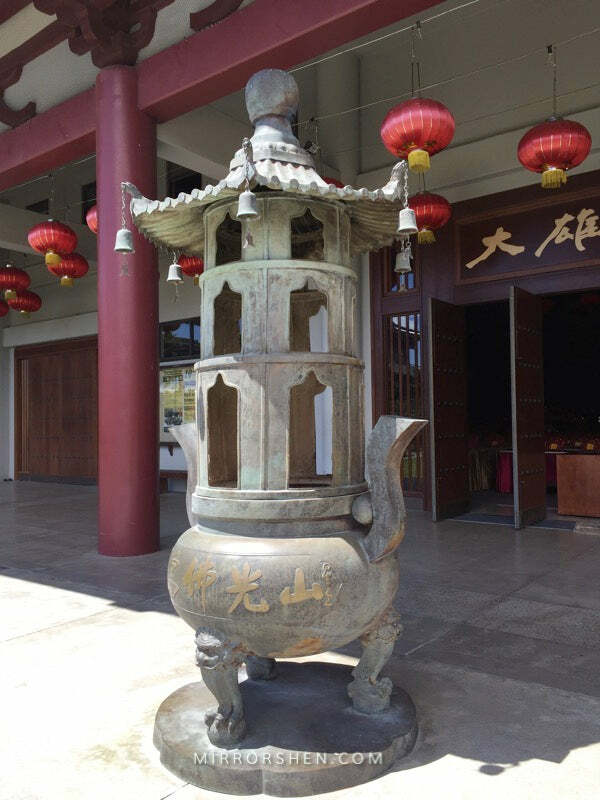 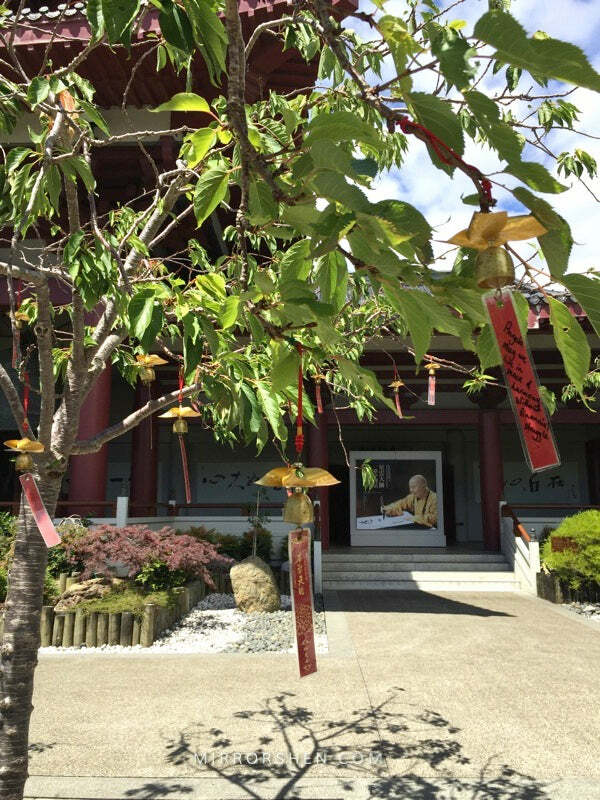 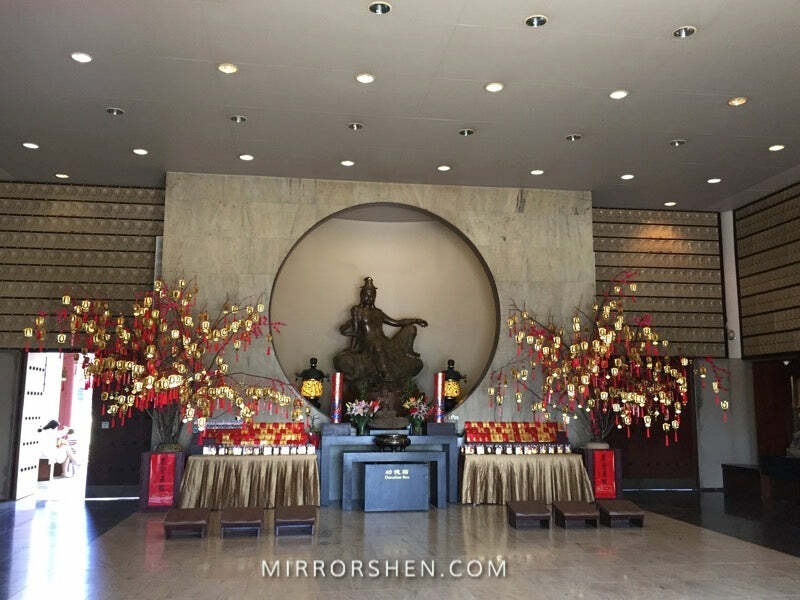 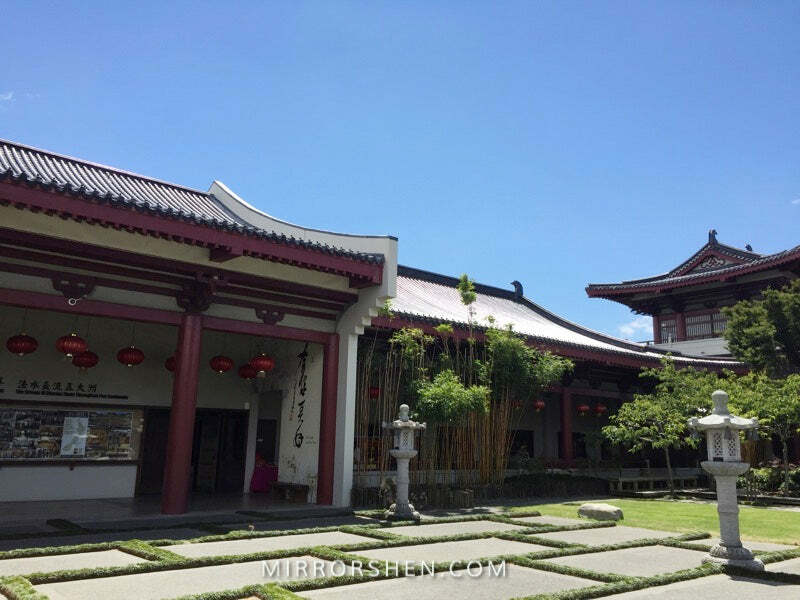 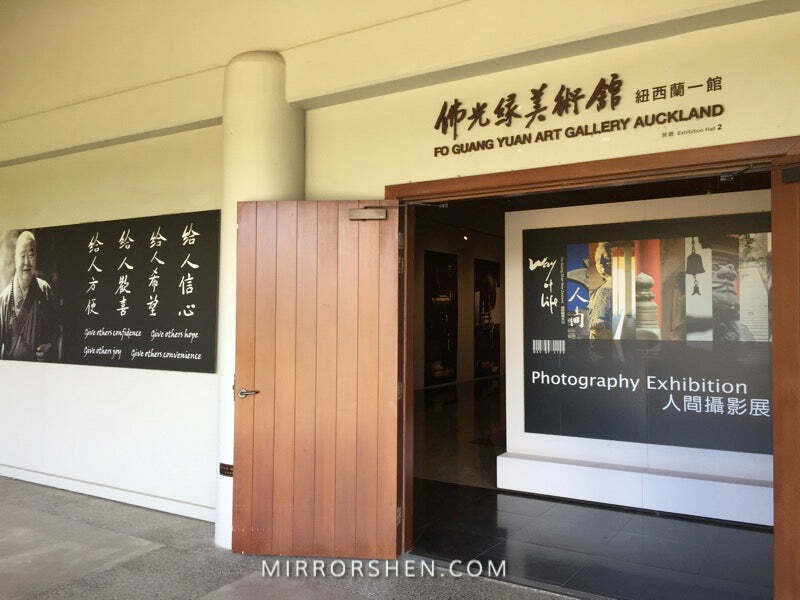 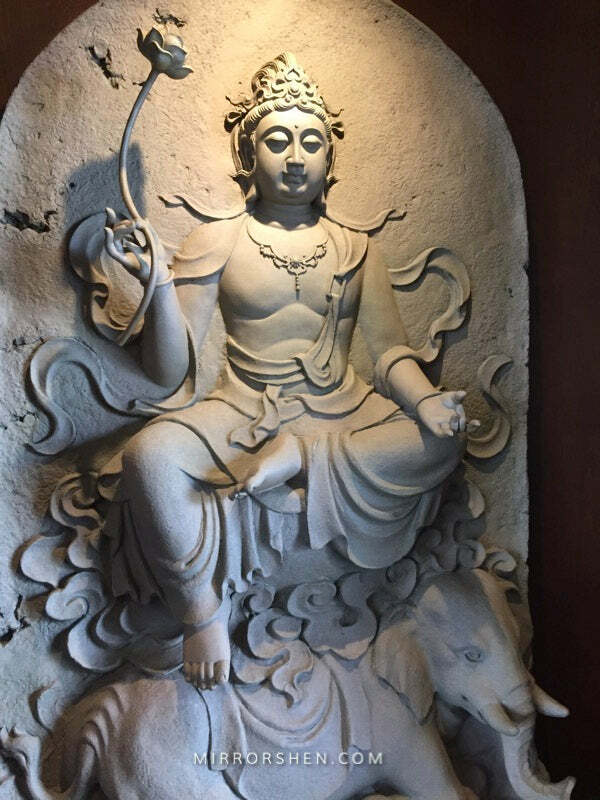 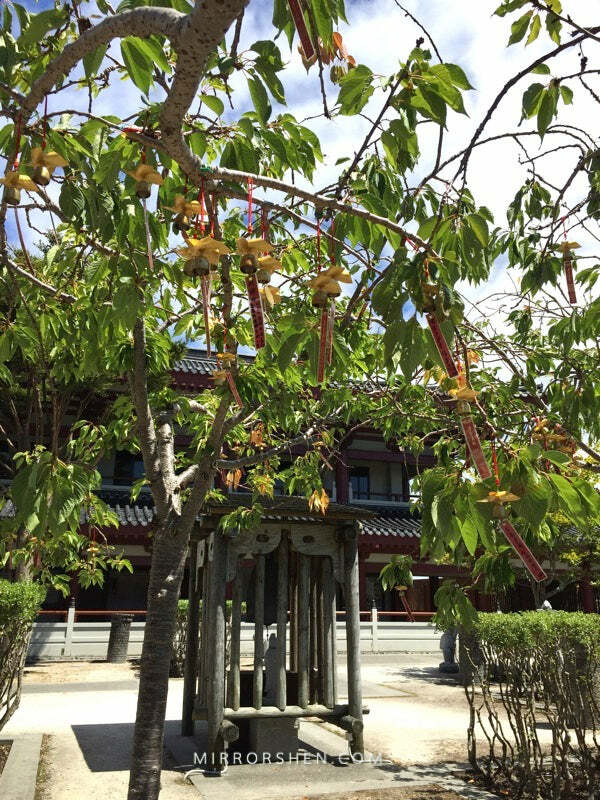 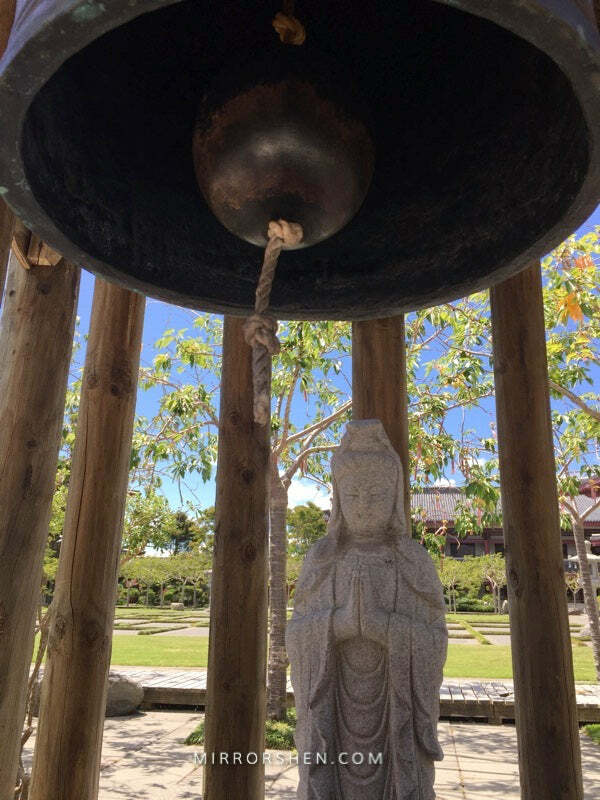 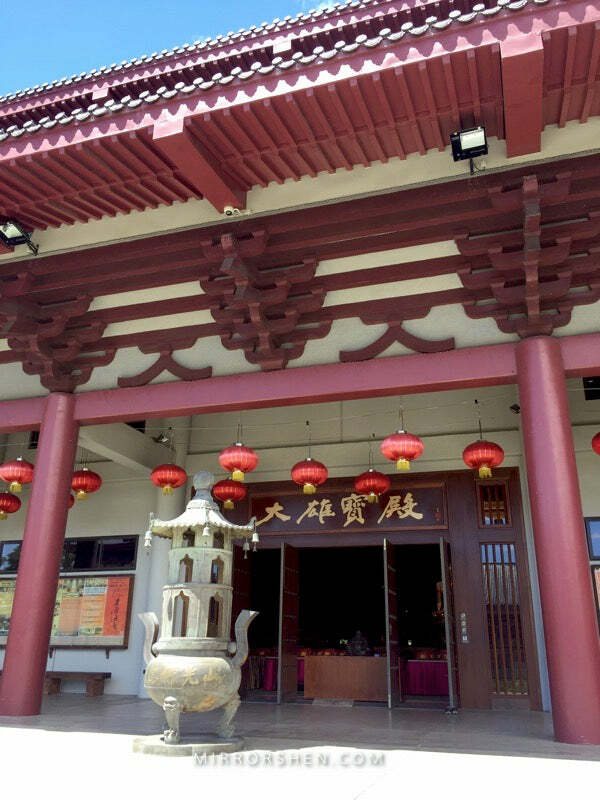 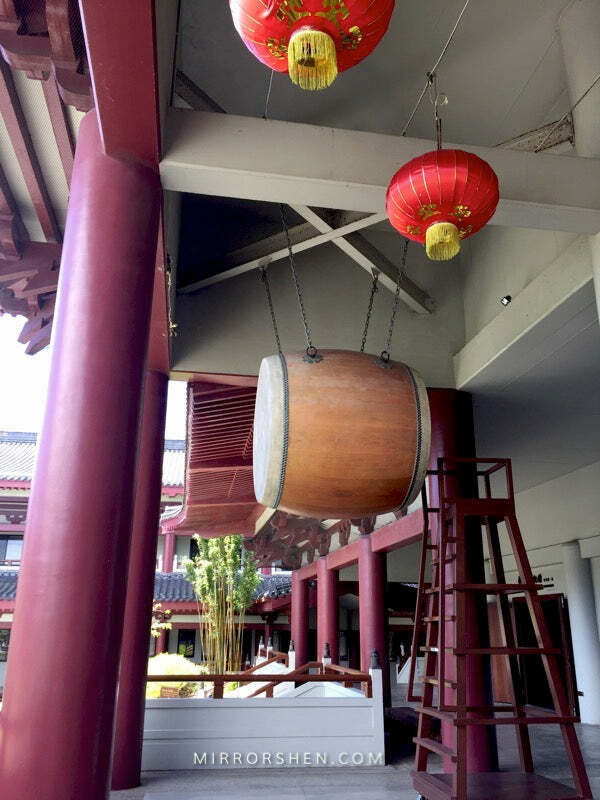 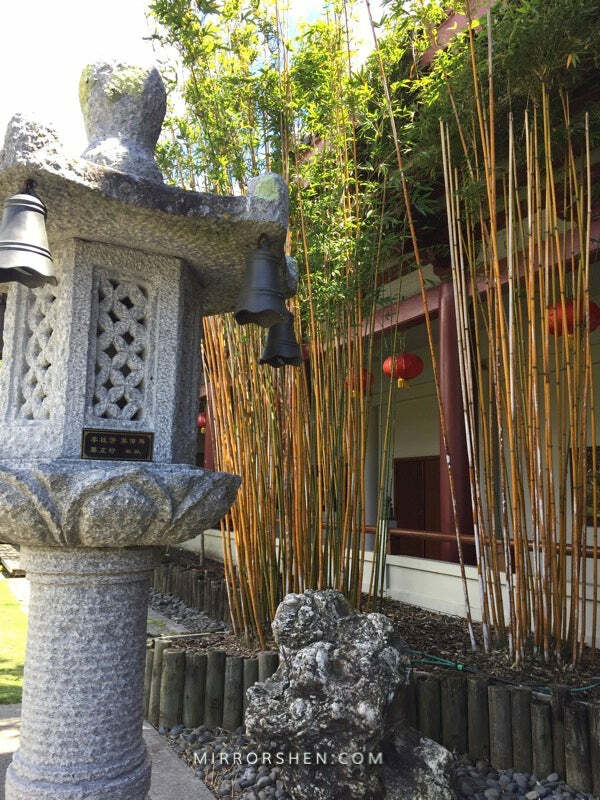 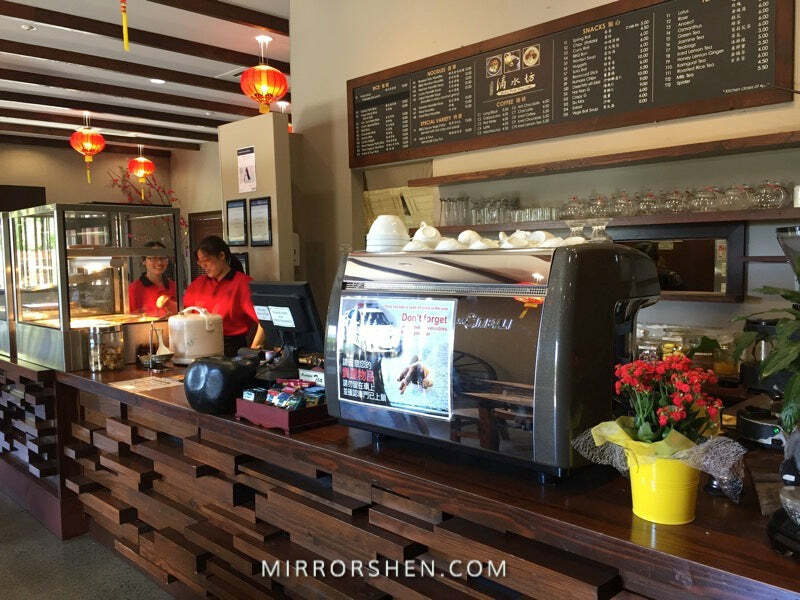 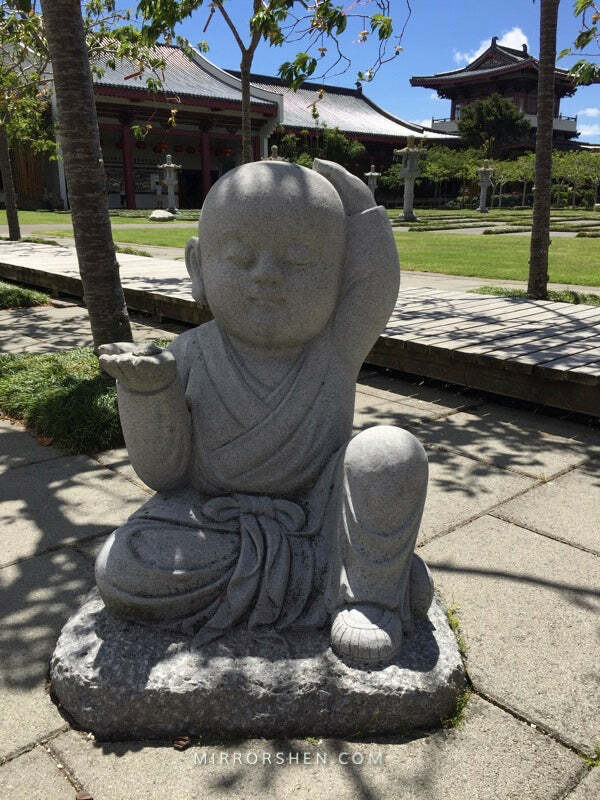 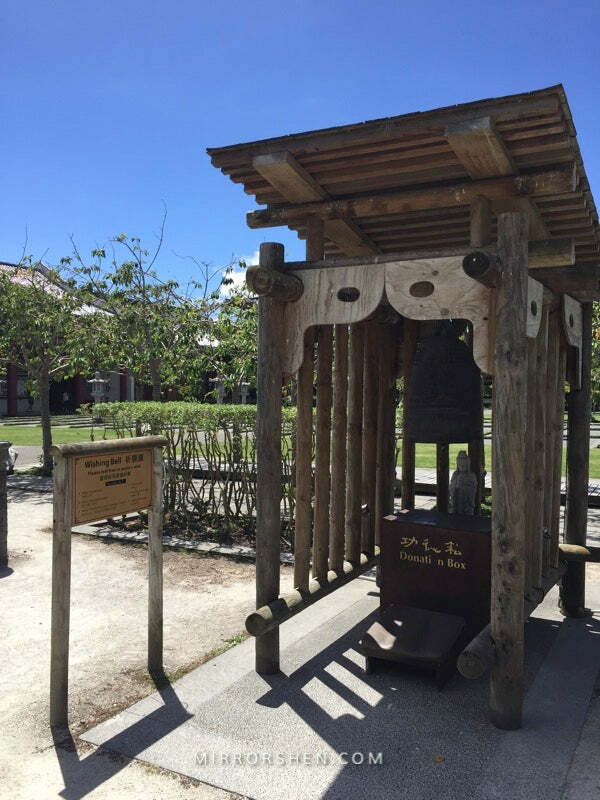 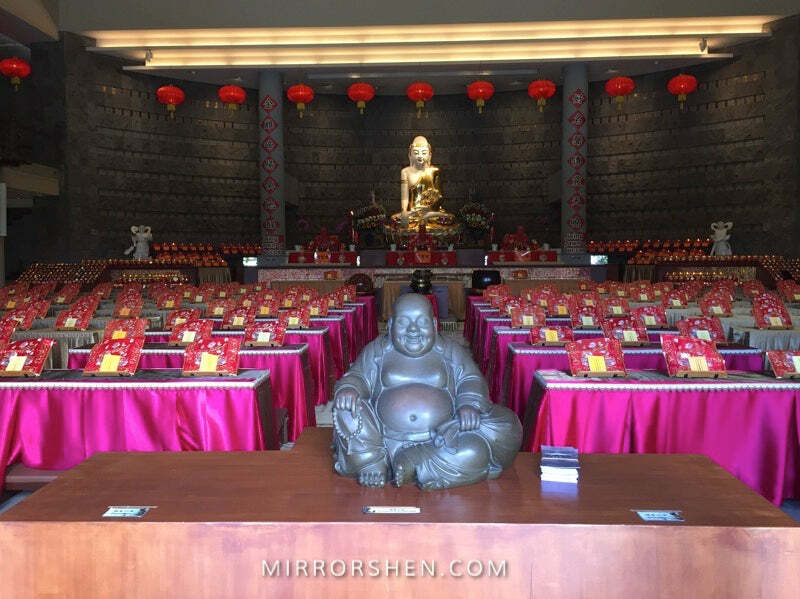 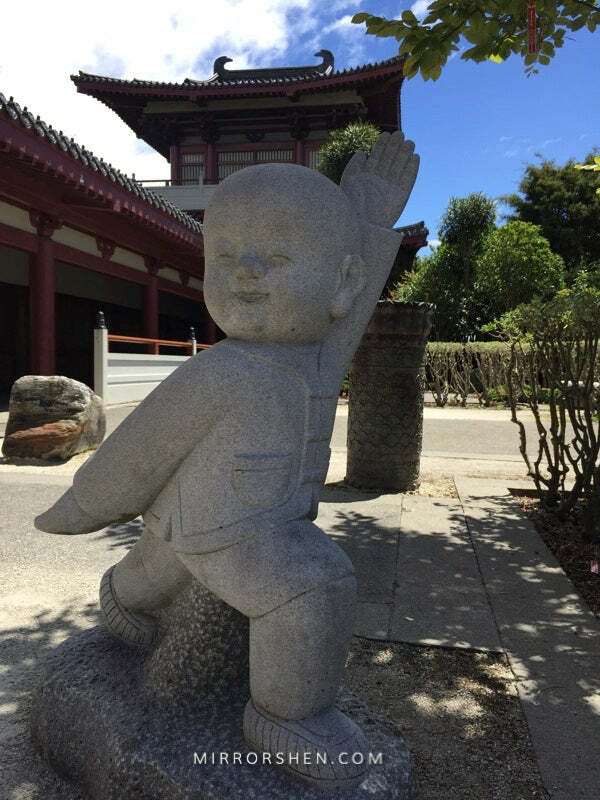 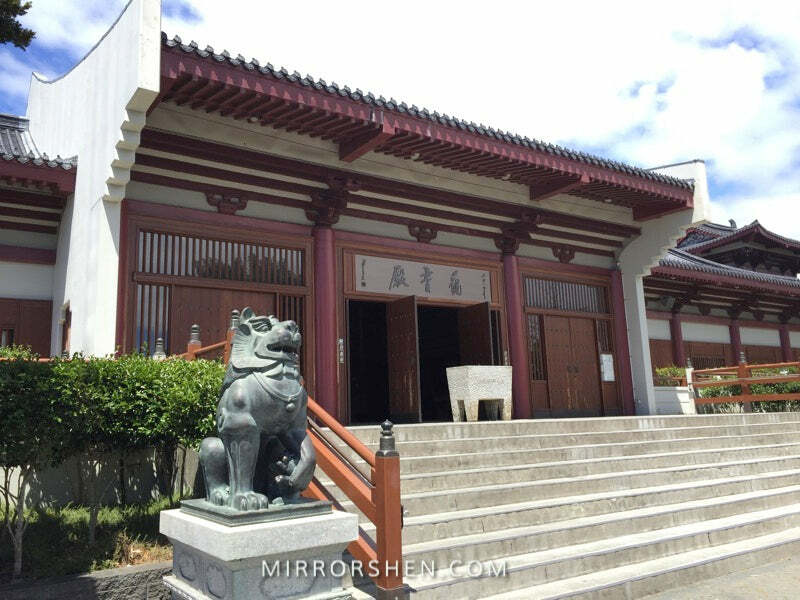 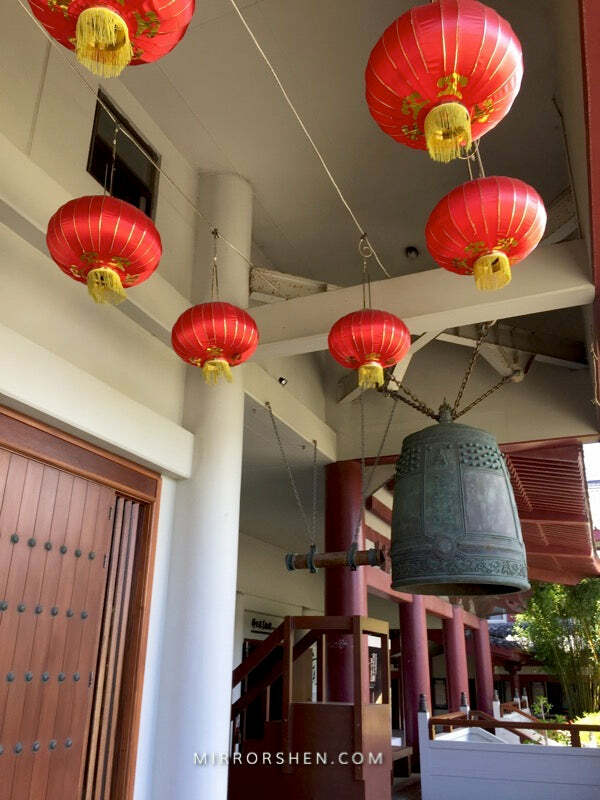 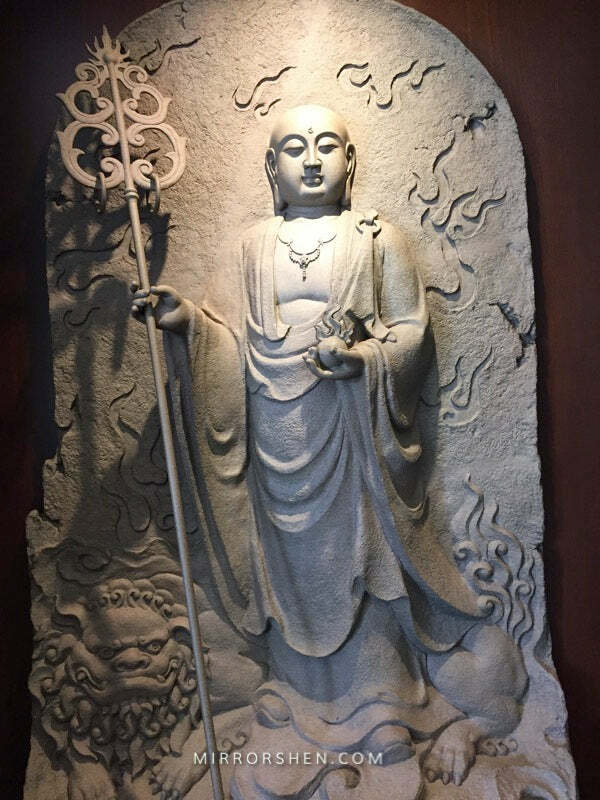 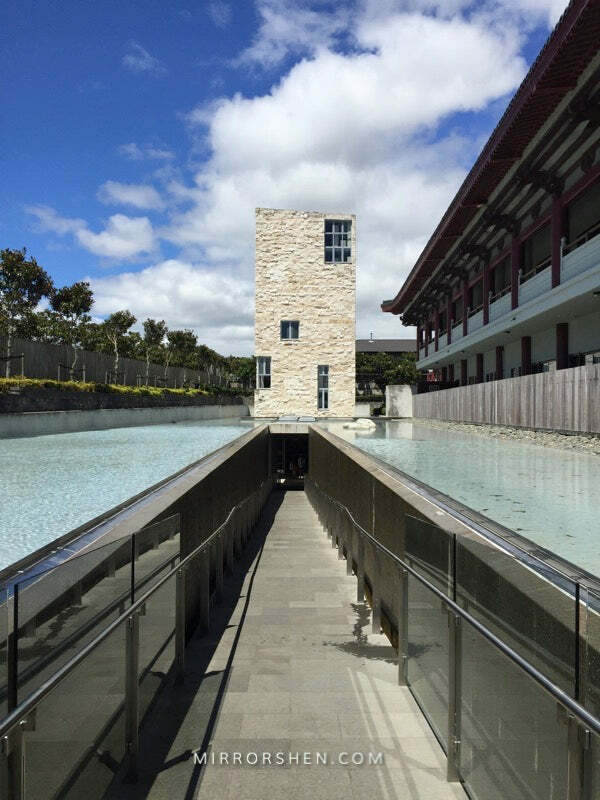 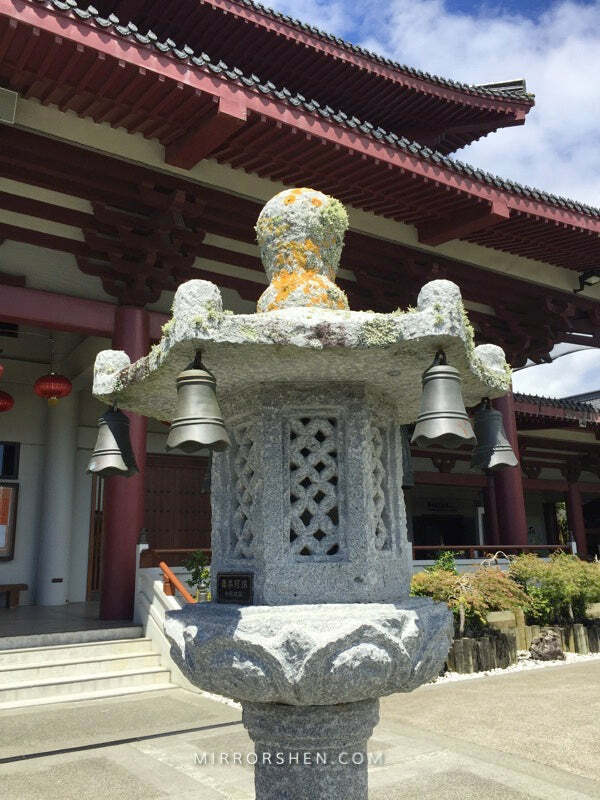 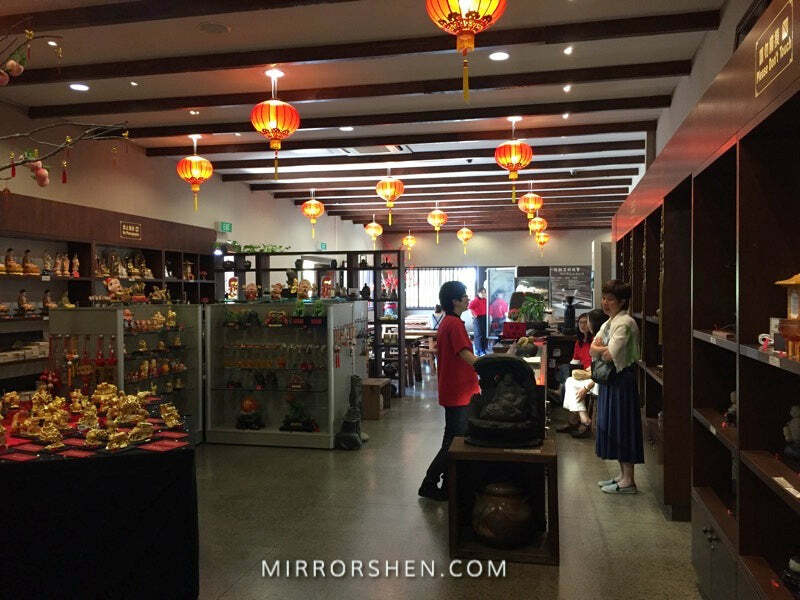 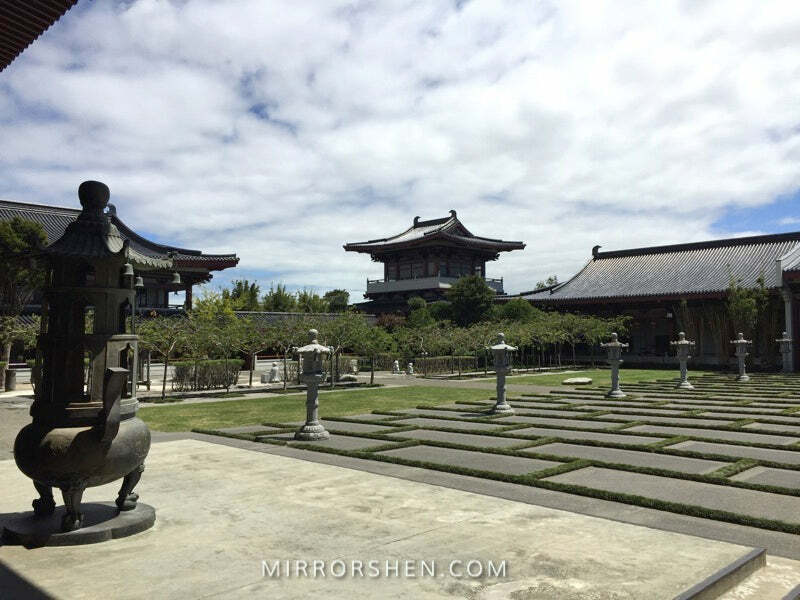 The Fo Guang Shan temple is a large temple and community centre of the Fo Guang Shan Buddhist movement in the East Tamaki/Flat Bush suburb of Auckland, New Zealand. 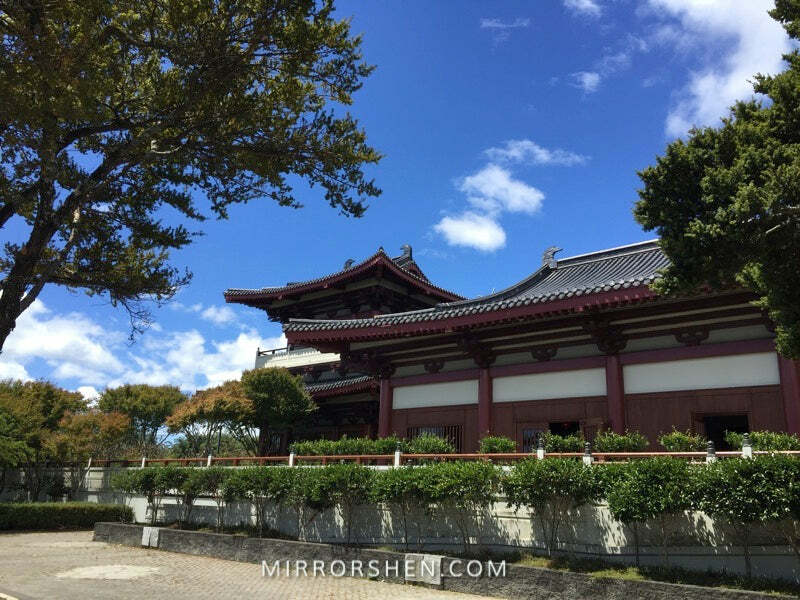 It is the largest Buddhist temple in the country. 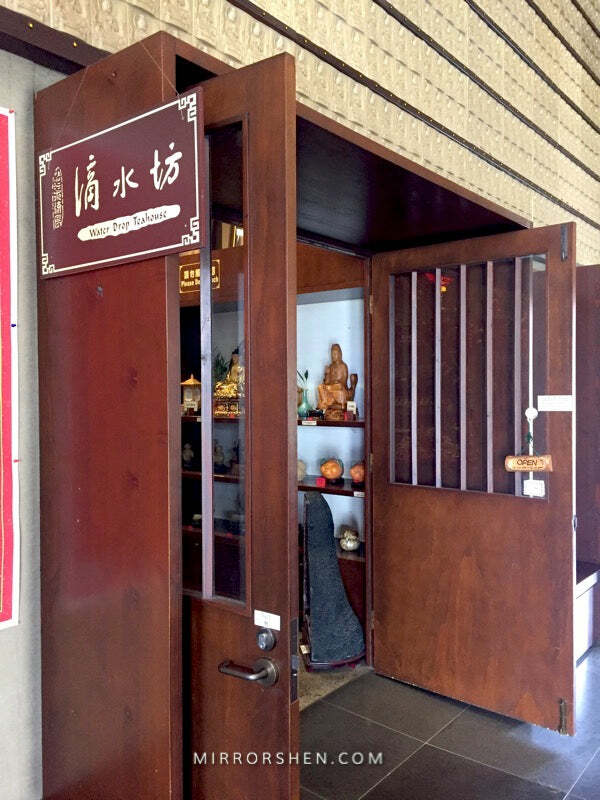 The headquarter is located in Taiwan's Kaohsiung City, Dashu District.